The NECTAR RESERVE reestablishes the tradition of great dessert wines. Ample and creamy on the palate, the wine also has a real explosion of fruity notes. 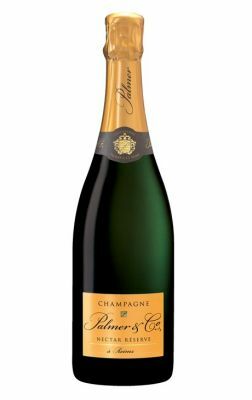 The Medium-sweet Champagne is ideal to accompany desserts, apple pie or any dessert with honey, fudge...This an elegant and fine champagne !